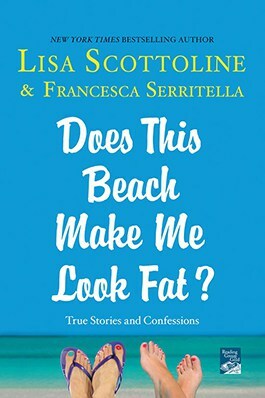 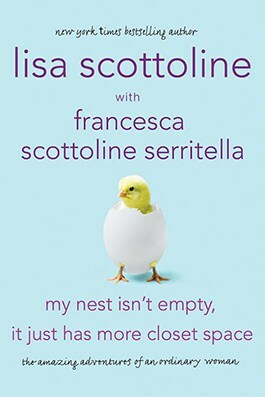 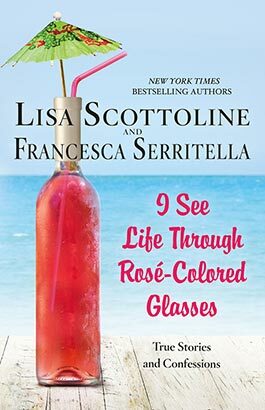 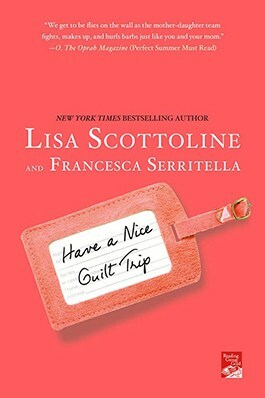 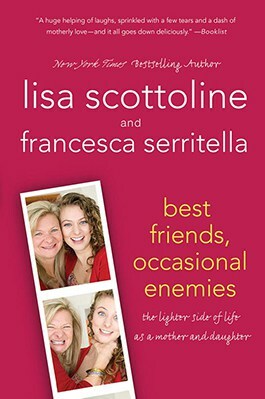 The incomparable Lisa Scottoline, along with Daughter Francesca, is back with more wild and wonderful wit and wisdom. 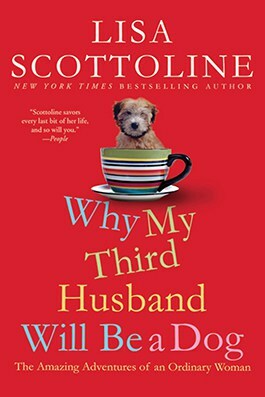 New York Times bestselling author Lisa Scottoline struck a chord with readers, book clubs, and critics with her smash-hit essay collection, Why My Third Husband Will Be a Dog. 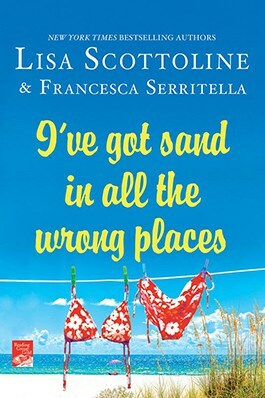 This time, Lisa teams up with Daughter Francesca to give their mother-daughter perspective on everything from blind dates to empty calories, as well as life with the feistiest octogenarian on the planet, Mother Mary, who won’t part with her thirty-year-old bra. 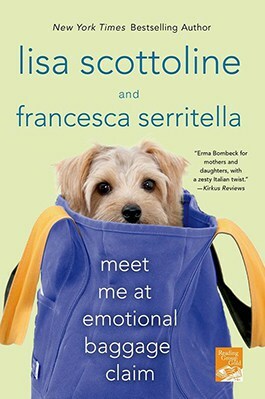 Three generations of women, triple the laughs—and the love. 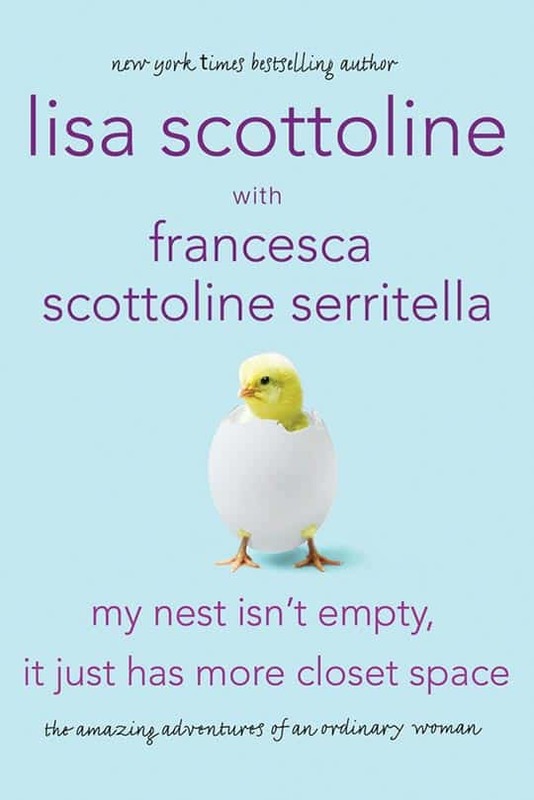 Inspired by their weekly “Chick Wit” column for The Philadelphia Inquirer, Lisa and Francesca spill all their family secrets—which will sound a lot like yours. 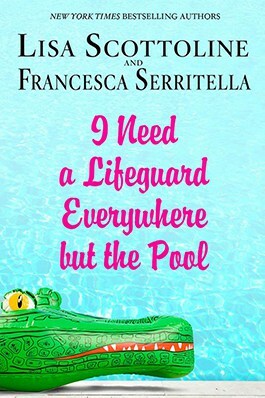 And you’ll have to put this book down, just to stop laughing.